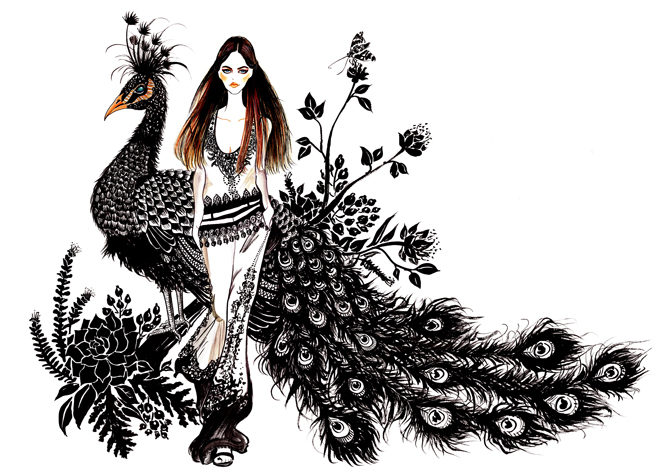 Here are some amazing illustrations by Sunny Gu. 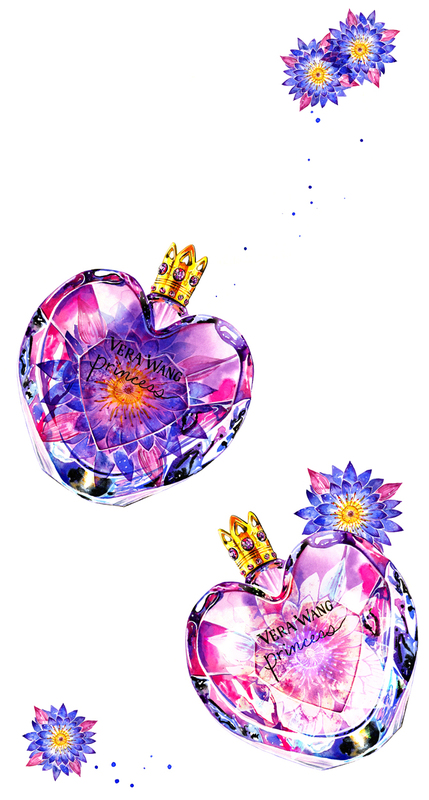 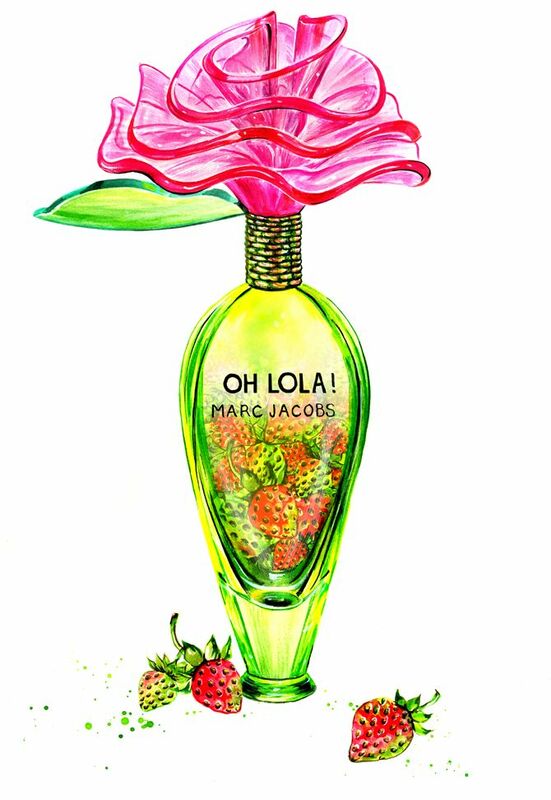 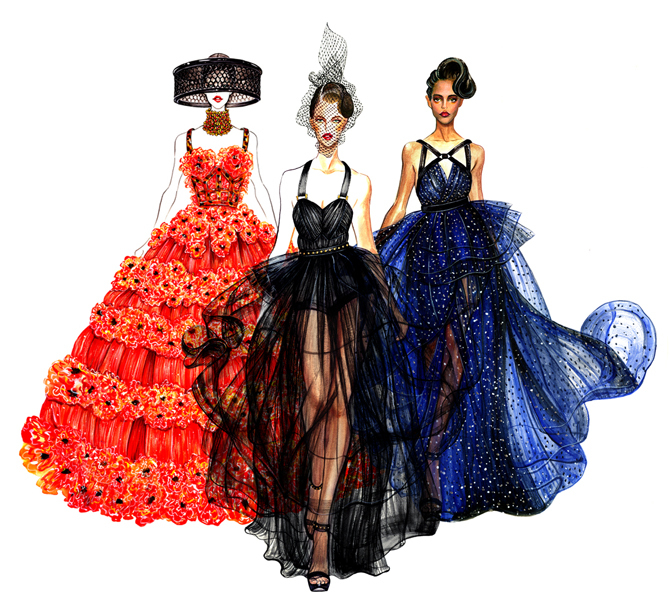 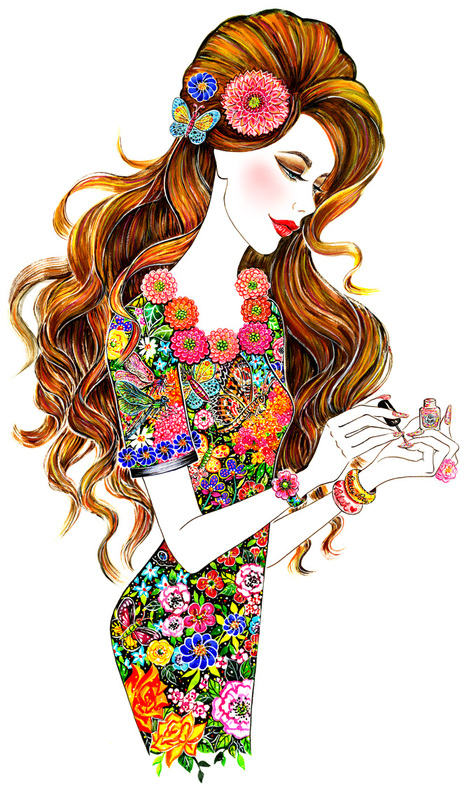 Los Angeles based illustrator has worked with very many fashion brands and magazines including the likes of Condé Nast, Vogue Magazine, Teen Vogue, ELLE Magazine , Bloomingdales, Macy's, Nordstrom, Versace, Dolce & Gabbana's Swide Magazine, Carolina Herrera, Brian Atwood, South Coast Plaza, Beverly Center,The Grove, Shiseido, Neutrogena and HBO among many others. 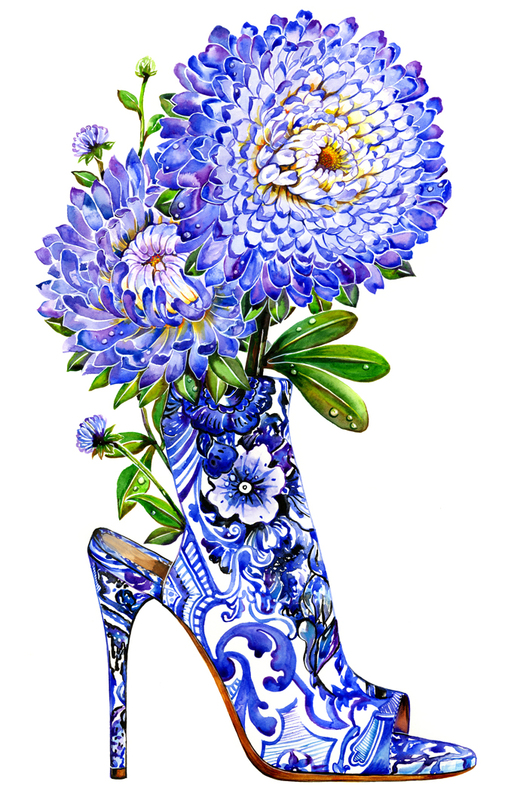 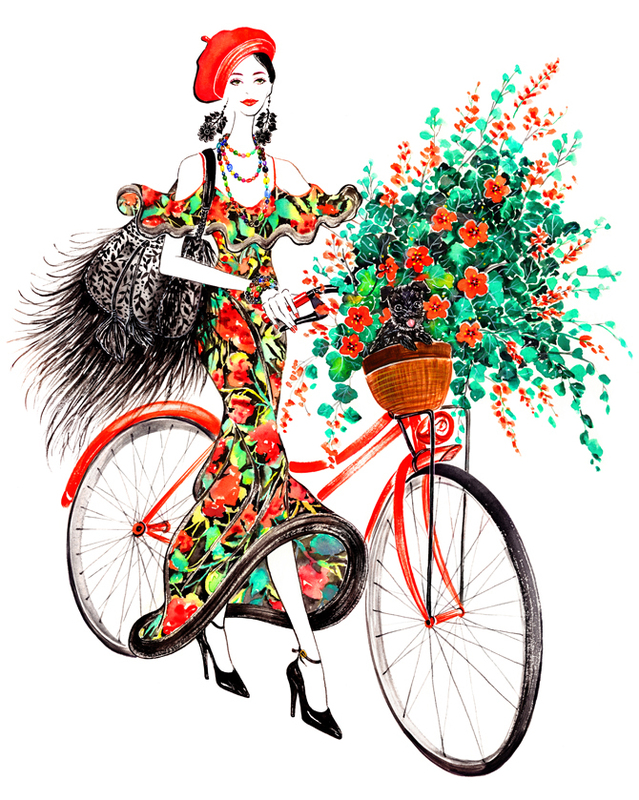 China born fashion and beauty illustrator, Sunny Gu's illustrations are quite vibrant and painted in watercolour medium mostly with occassional use of graphite and acrylic paints too. 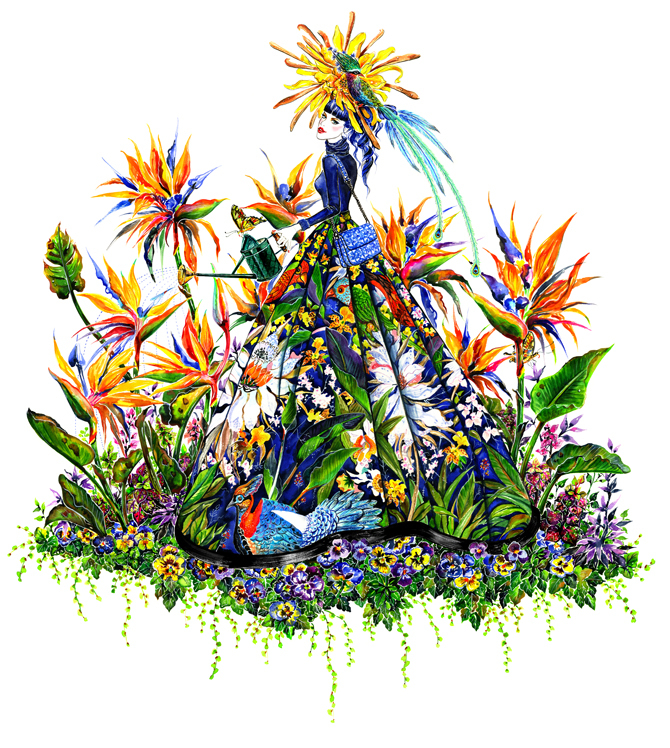 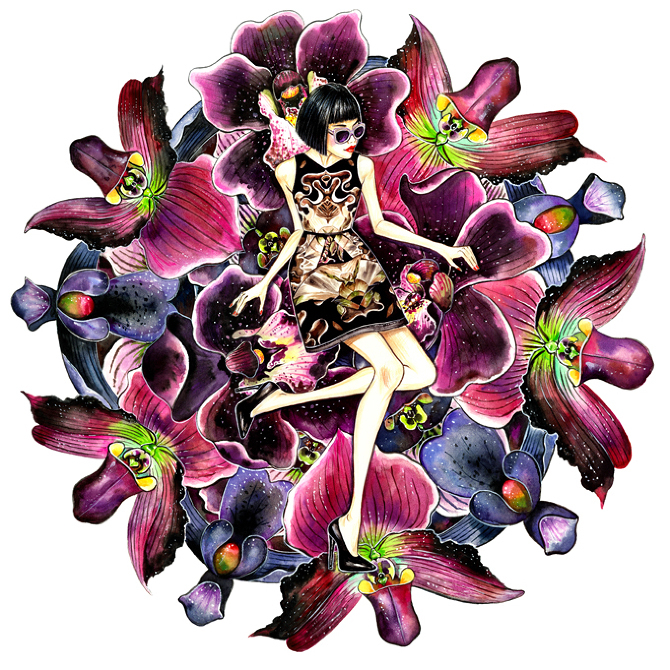 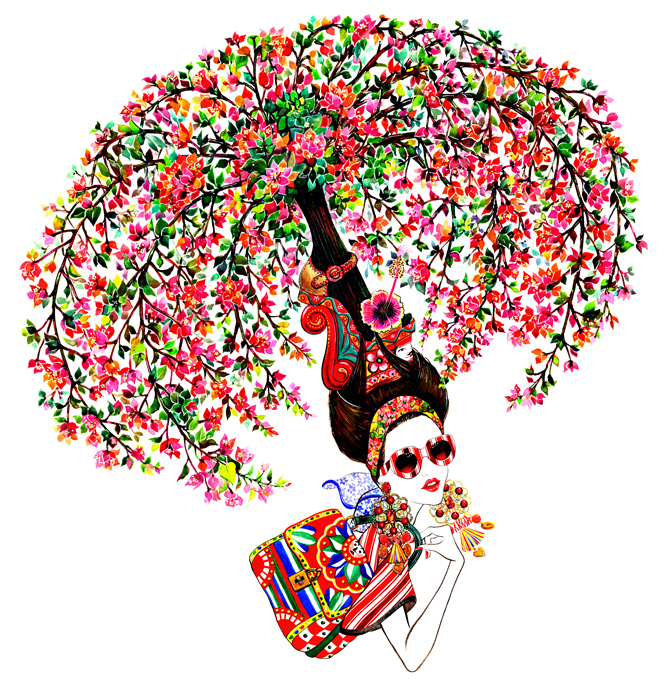 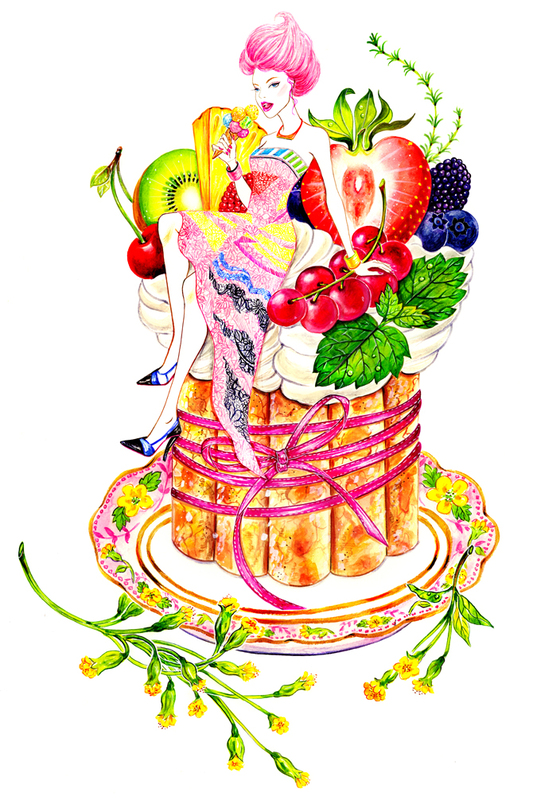 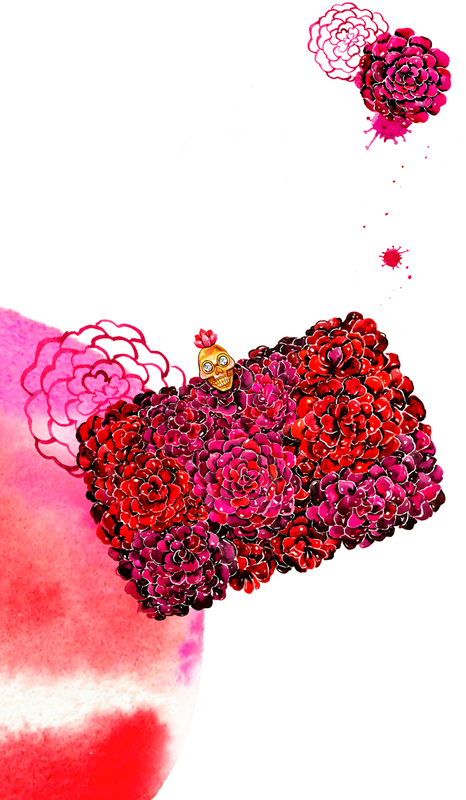 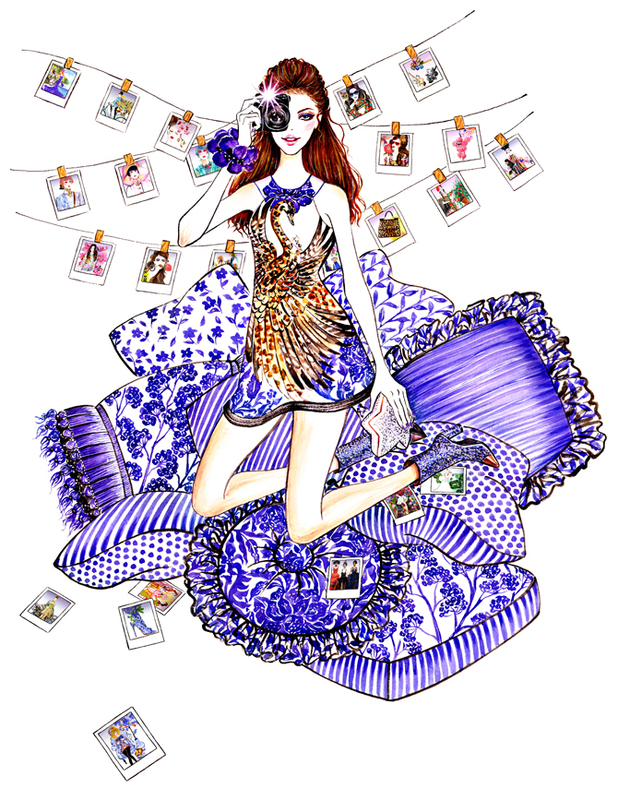 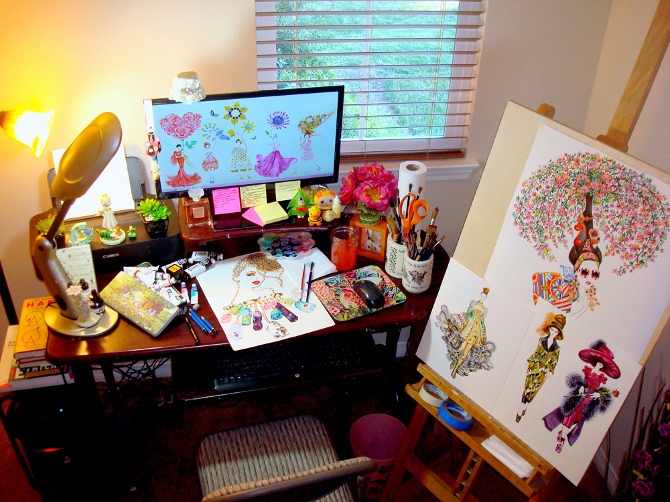 According to Sunny her illustrations are "always full of vibrant colors, rich details and delightful feelings." 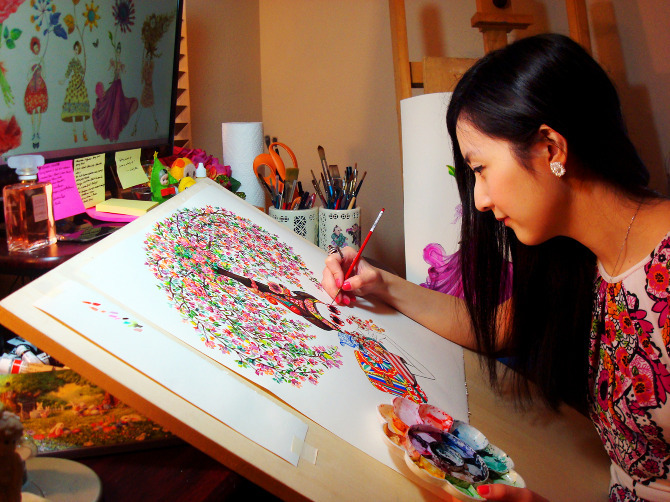 True to her words they are indeed extremely detailed and coloufully bright.